Posted May 11, 2009 in Galactus, Nelson Dániel. 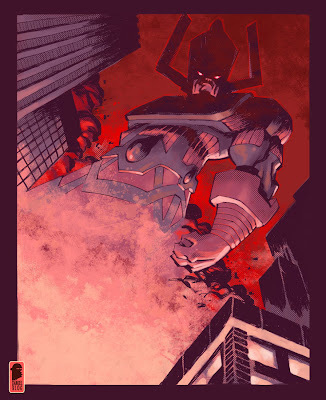 An imposing view of Galactus by Nelson Dániel who hails from Santiago, Chile. You can find more of Nelson’s artwork at his blog & on DeviantArt.